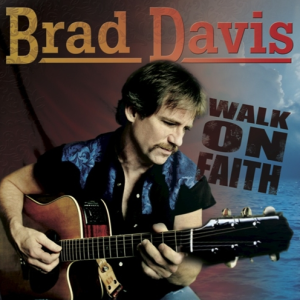 More Information: GRAMMY Winner Brad Davis' list of credits covers a wide arrange a successes. However his first love and roots are Bluegrass Music. So much so Brad is known for creating a flat-picking technique called Double-Down-Up. "Black Sheep" is the latest release from his 'Walk On Faith' Bluegrass Gospel album.